The way your employees behave behind the wheel is a direct reflection on your company — and it affects your bottom line. 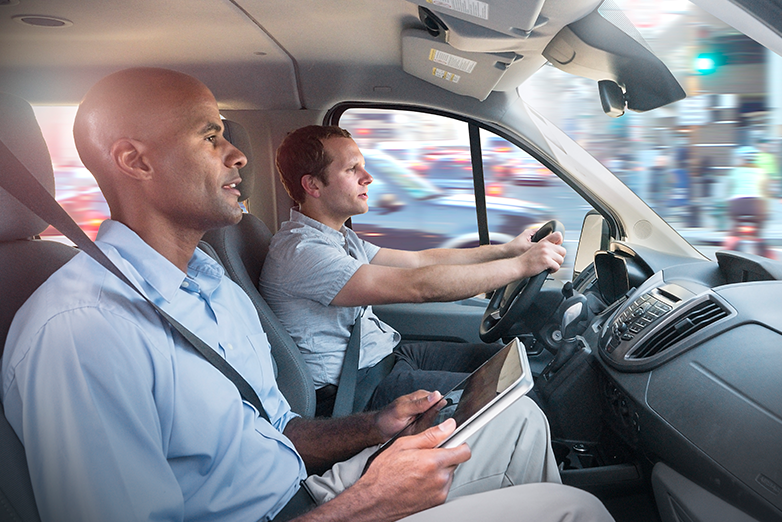 The ability to monitor your drivers’ behavior with telematics not only allows you to identify and correct problems in real time, but gives you the insight you need to improve things like fuel economy and usage. 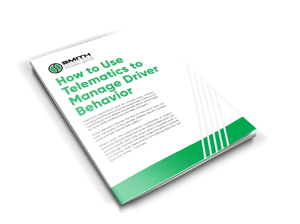 Learn how to use telematics to improve the safety and productivity of your drivers and avoid the costs of unsafe driving. Smith360 meets the FMCSA's ELD requirements. 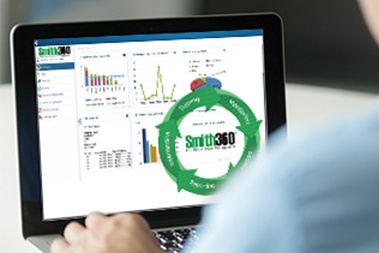 Smith360 provides full-circle driver management. 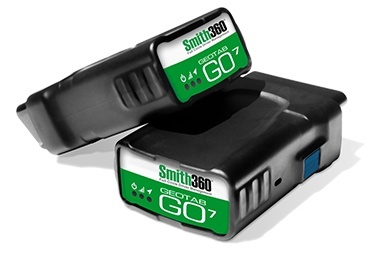 In addition, Smith360 can integrate seamlessly with Smith System’s KeySix™ driver metrics tool. Regardless of your industry, Smith360 can work for you. ©2017 Smith System. All rights reserved.